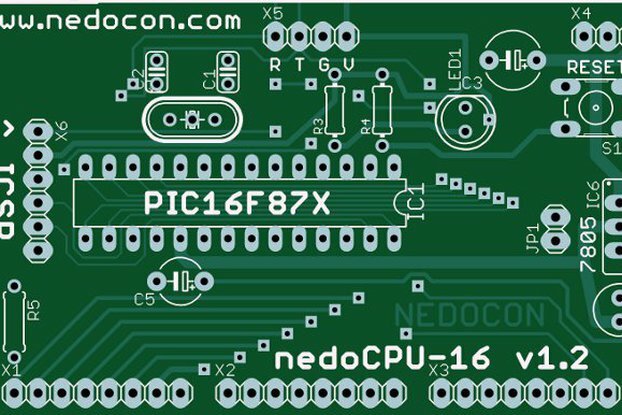 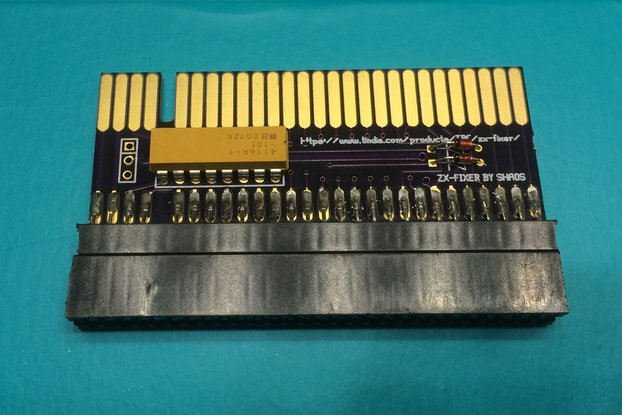 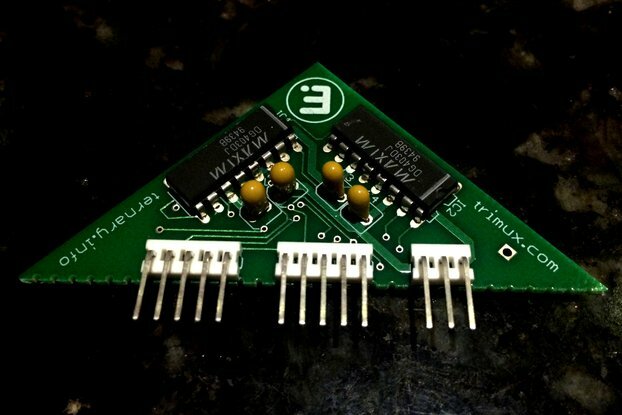 nedoCPU-32 is one of the earliest 32-bit hobby kits on the DIY market (appeared in 2011 on NEDOCON web-store) based on PIC32MX in DIP package (through-hole!) 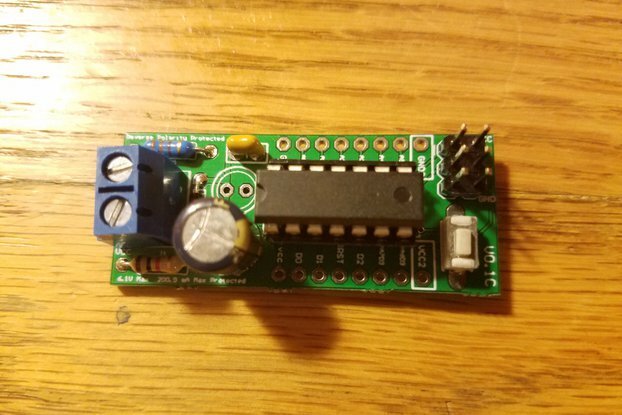 that could be used as a 3.3V control board for your TTL-based 5V circuit - all inputs here are 5V-tolerant (thanks to diodes) and all outputs should be able to happily drive TTL circuits (3.3V is still considered HIGH logical level in terms of TTL). 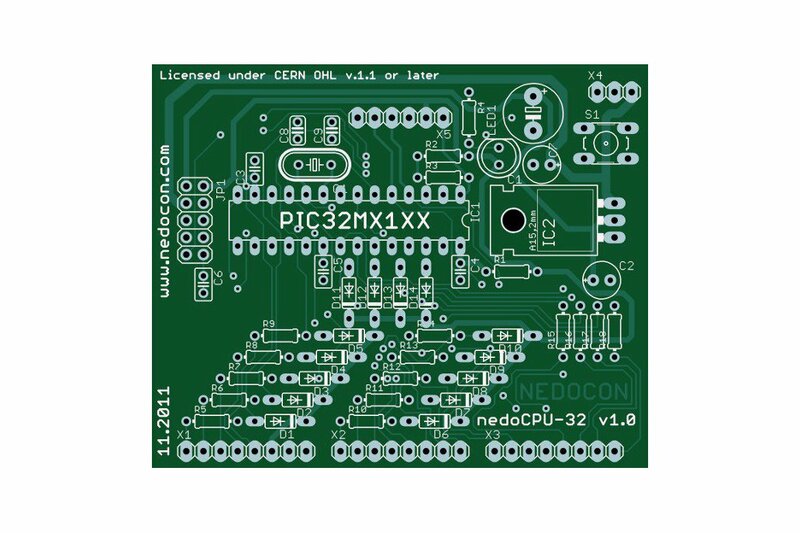 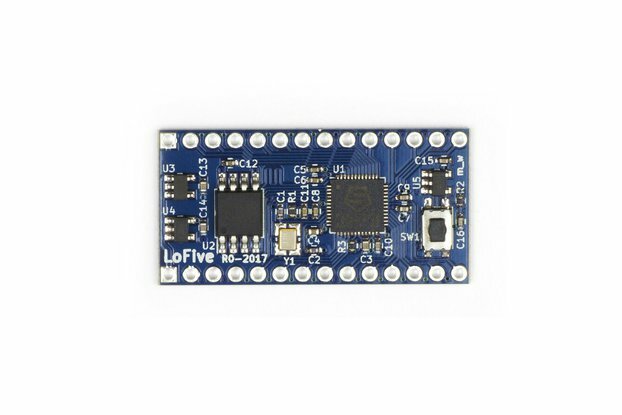 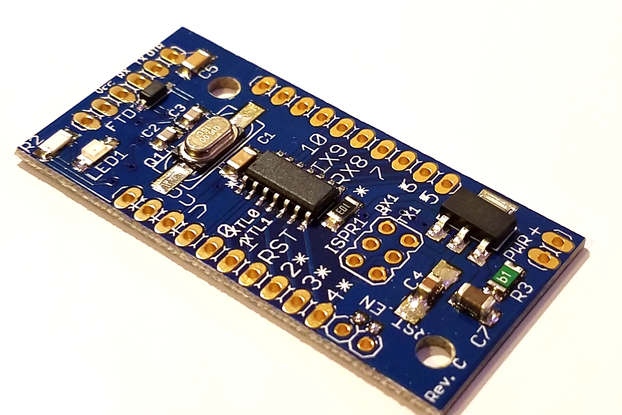 This board has fully open sourced design: Licensed under CERN OHL v.1.1 or above! 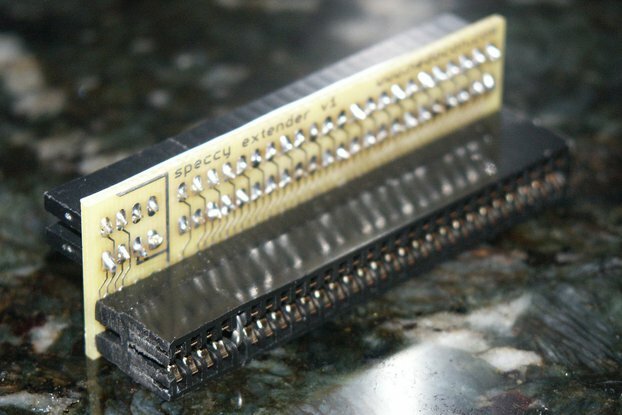 PIC32MX has MIPS instruction set (32-bit!) 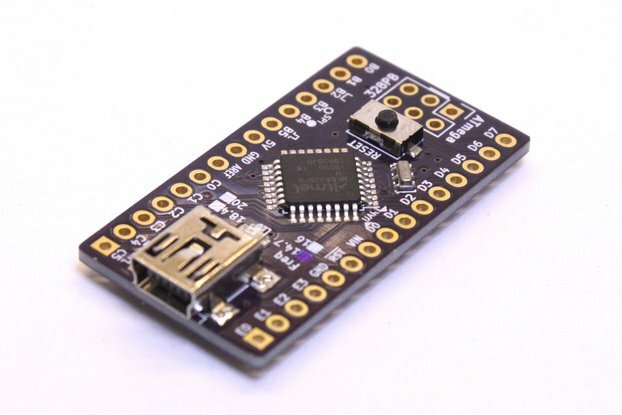 and could be programmable in C programming language (you need MPLAB X free tool in order to program it). 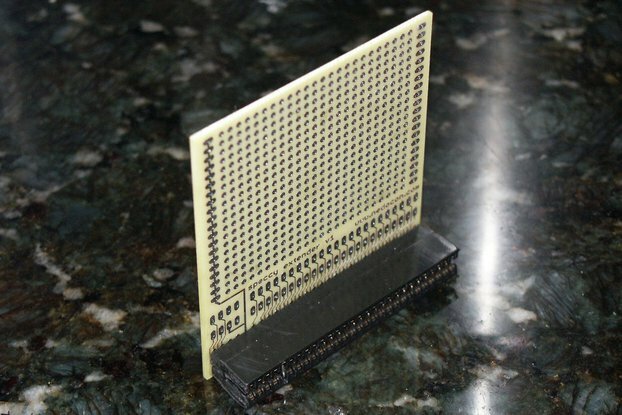 May work on 80 MHz (but 40 MHz is recommended for DIP packages). 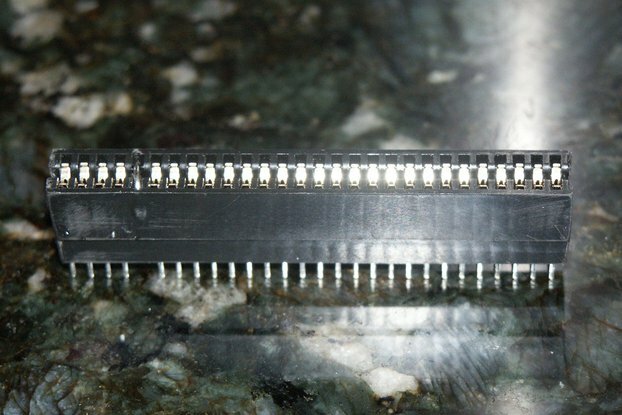 Internal or external crystal. 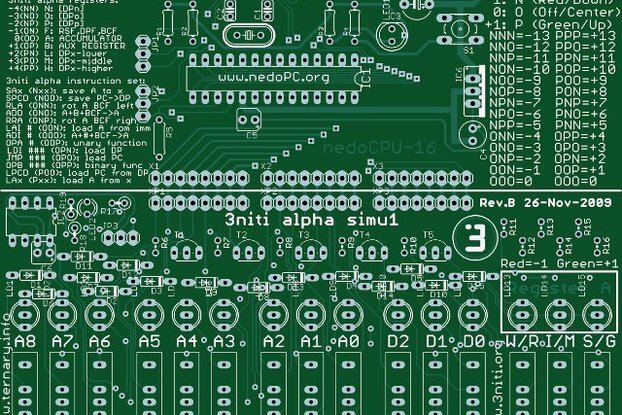 Programmable by PICKit2 or PICKit3. 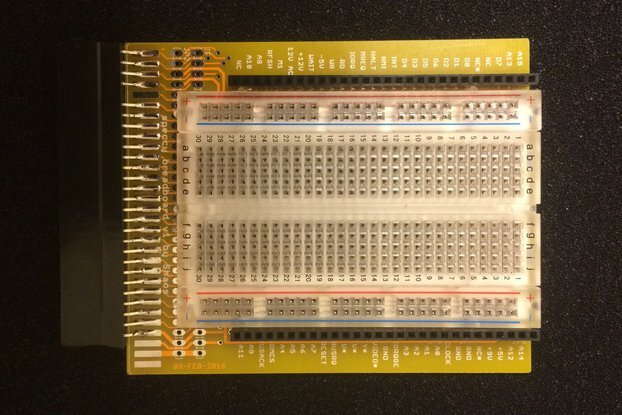 As you can see 3rd header still called port C (as on other nedoCPU boards), but actually it's higher byte of port B of PIC32 (bits B8...B15).